Raleigh Man Injured in The Oaks Apartment Shooting; Security Failure? Did negligent security contribute to this senseless Raleigh apartment shooting and are justice and compensation available to the victim? 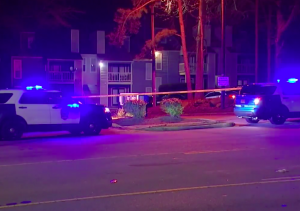 Security measures are under scrutiny after a man was shot and seriously injured “at The Oaks Apartments early Tuesday morning,” January 8, 2019, according to ABC 11. Raleigh police told The News & Observer, “officers were called to the 4000 block of Water Oak Drive in northeast Raleigh just before 12:30 a.m.” They discovered the victim “in the parking lot of the complex” with potentially “life-threatening” injuries. His identity and current condition have not been released.